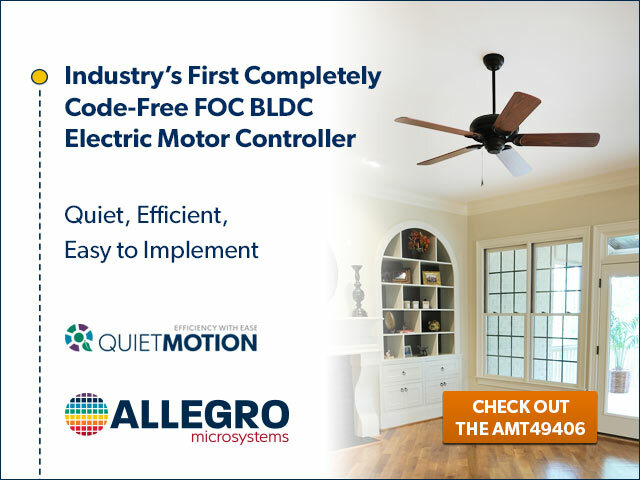 Worcester, MA – January 30, 2018 – Allegro MicroSystems, LLC announces a new package offering for the wheel speed sensor product family. 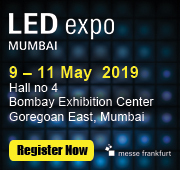 The package includes an optimised Hall-effect integrated circuit (IC), rare-earth pellet, and high-temperature ceramic capacitor in a single overmoulded package. 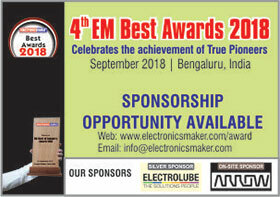 The fully integrated solution reduces the need for external EMC protection and integration of a magnetic circuit, reducing manufacturing complexity. 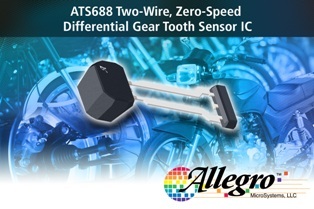 Allegro’s ATS688LSN provides a user-friendly solution for true zero-speed digital gear tooth sensing in two-wire applications, such as automotive or two-wheeler braking systems. The single integrated circuit and magnet combination incorporates a dual element Hall-effect sensor IC and signal processing circuitry that switches in response to differential magnetic signals created by a rotating ferromagnetic target. 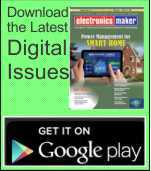 The device contains a sophisticated compensating circuit to eliminate magnetic and system offsets. 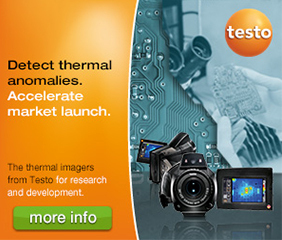 Digital tracking of the analogue signal is used to achieve true zero-speed operation. Advanced calibration algorithms are used to adjust the device gain and offset at power-up, resulting in air gap independent switchpoints, which greatly improves output accuracy and mitigates the effect of system anomalies such as target vibration and sudden changes in air gap. The regulated current output is configured for two-wire operation. The ATS688LSN is provided in a lead (Pb) free 3-pin back-biased SIP package (suffix SN) with tin leadframe plating. Please click here to download a copy of ATS688LSN wheel speed sensor IC data sheet.